Millennial Media, a mobile advertising firm, has released its latest 2012 SMART report, which highlights the trends that have emerged in the mobile marketing sector over the past year. 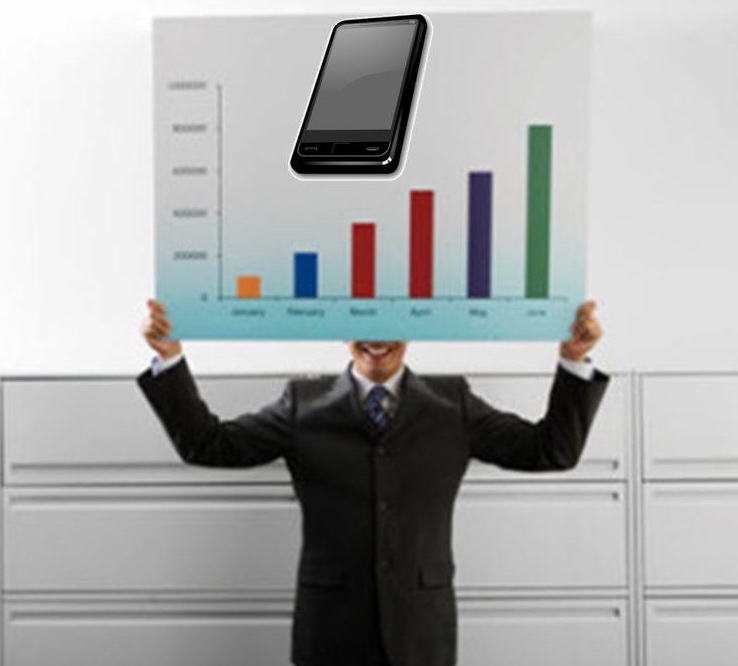 Mobile devices are becoming more common, which has increased activity in the mobile marketing sector exponentially. More advertisers are looking to engage consumers through their mobile devices, and mobile marketing campaigns have been very successful in doing this in the past. Many advertisers are looking to maintain a strong presence in mobile marketing, but have been faced with significant challenges over the past year. According to the report, 39% of advertisers around the world used mobile platforms in order to maintain their in-market presence. Mobile marketing is not only considered an effective way to engage consumers and encourage them to purchase new products; it is also an effective means of ensuring that consumers do not forget that particular products are available. Using mobile marketing to maintain in-market presence has proven somewhat successful for many advertisers, helping them sustain a constant connection with a wide range of consumers. The report also shows that mobile marketing is being used to build brand awareness and drive traffic to websites. Relatively few marketers are using mobile marketing campaigns to promote in-store traffic. Those that are pushing in-store traffic are primarily operating within the restaurant and retail industries. While advertisers have found some success in driving consumer traffic to actual stores, many consumers prefer to shop using their smartphones and tablets, which has had a marked impact on the retail sector as a growing number of people opt to use their mobile devices to purchase products rather than visit an actual store. While physical traffic for retailers may be on the decline, the prevalence of mobile commerce has offset whatever losses retailers would see from this trend. Consumers are eager to purchase products through e-commerce sites, which has helped the retailer industry see impressive gains over the past year. Mobile commerce is expected to help retailers see promising growth in several sectors, as long as these retailers provide consumers with easy-to-use mobile commerce services.